Was born in Tokyo, Japan and started piano lesson at the age of five. She became winner of the Japan National Music Competition for Students at the age of eleven. After graduating from “The Tokyo National University of Fine Arts and Music”, where she studied with Prof. Teruji KARASHIMA, she moved to Germany to study at “Hochschule der Künste Berlin” with Prof. Klaus Hellwig. After she finished her BA Degree (Hauptstudium) with the highest honor, she continued her Post-graduate Degree (Konzertexamen / National Artistic Diploma). She also studied at “International Piano Academy Imola” in Italy with Prof. Leonid MARGARIUS and Prof. Boris PETRUSHANSKY on the “Rohm Music Foundation” scholarship. During 1994 – 2002 she performed as a soloist with Das Sinfonie Orchester Berlin at the Berliner Philharmonic Hall. She also studied at master courses with György SEBŐK, Lev NAOUMOV, Elisso WIRSALADZE, and Luis LORTIE. International Music Competition(Finare-Ligure, Italy 1998), the Sakai International Piano Competition(Osaka, Japan 1998), the TIM International Music Competition(Roma, Italy 2000). 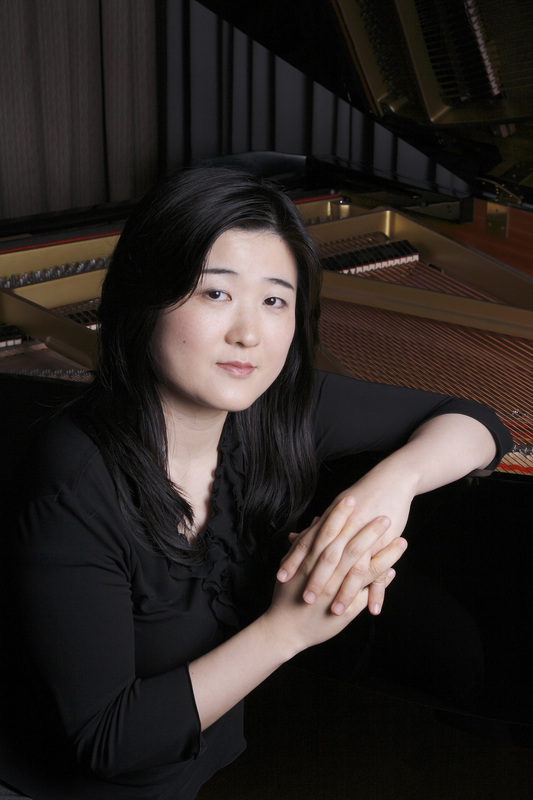 As a soloist, chamber-musician and with orchestras she has made appearances throughout Germany, France, Italy, Korea and Japan, including at the “20th La Roque D’antheron International Piano Festival” in 2000. In 2006 she began the “Shostakovich Series” and released CD of his work “24 Preludes and Fugues” in 2008. It was highly acclaimed as a specialist of Shostakovich. In 2012 she performed 1st Piano Concerto of Shostakovich with the Orchestra of the State Hermitage Museum in Russia and Japan. In 2010 she also began the “Beethoven Piano Sonata Cycle” and “Beethoven Chamber Music Series” (all of the Piano Trios, Violin Sonatas and Cello Sonatas) with member of the NHK Symphony Orchestra. 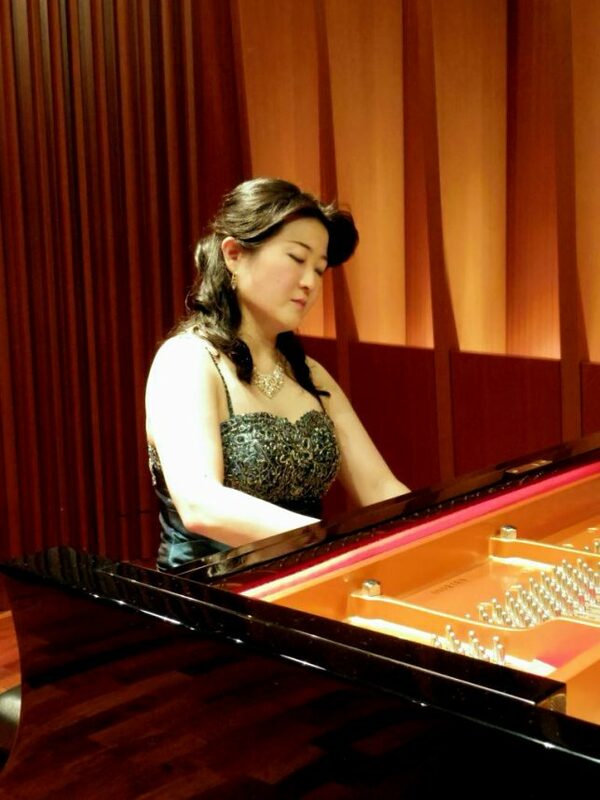 Since 2002 she has been appointed a lecturer of piano at the “Senzoku College of Music”. Copyright © 2019 Mami Miyake - Pianist.